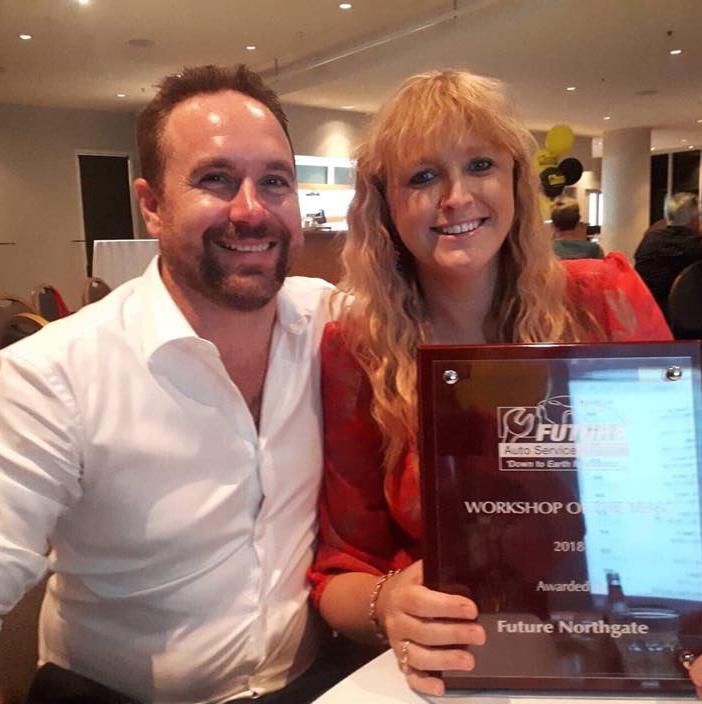 Nundah local and environmental activist Rachel Long has won the 2018 Councillors’ Clean Green Choice Award in the recent Cleaner Suburbs Awards. Rachel, who is a passionate environmental warrior, leads by example while thinking globally and acting locally. “I have transitioned from a person who simply collects litter, composts and recycles to someone who actively reduces their personal waste and participates in grassroots campaigns that are based around litter prevention, waste minimisation, and sustainable living,” says Rachel. 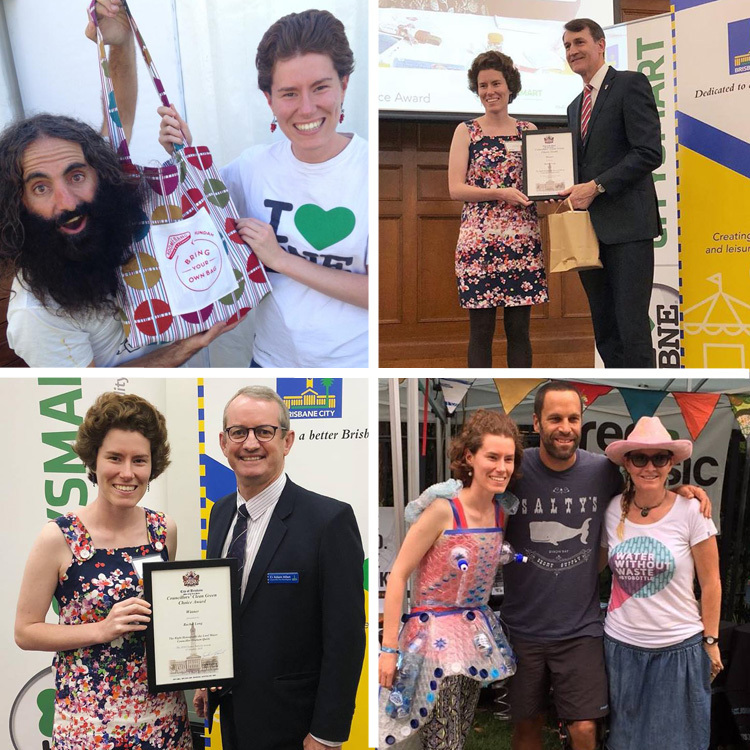 Rachel has volunteered with almost forty different organisations in the last five years, including Green Music Australia, Keep Queensland Beautiful, Northey Street City Farm, and Clean Up Australia. Rachel helped to establish Boomerang Bags Nundah, creating bags made of donated up-cycled fabric as an alternative to single-use plastic. She also established the inaugural Burbs to the Bay Kedron Brook Bikeway litter clean-up event, which follows Kedron Brook across six council wards. 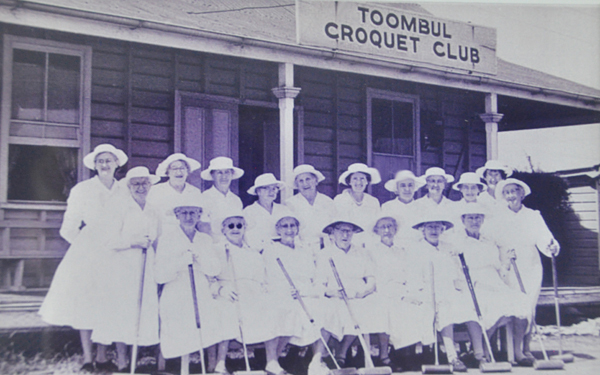 A love of croquet and the dedication of countless volunteers have seen the Toombul Croquet Club celebrate its 90th birthday in Nundah. The Club was founded by a group of six local ladies in 1928. After searching for a suitable site for the Club, Nundah Park (now Oxenham Park) was selected. The clubhouse, which had previously been used as a school from the 1890s, was purchased for £30 and moved to its present location in 1929. Membership steadily grew; however, during the war years membership fell to a low of 13 members. Soon after peace was declared, club members were advertised at the Nundah Picture Theatre, which was successful in growing membership. The Club has seen many improvements over the last nine decades, including increasing the lawns from two to four, the introduction of water management systems, and regular maintenance and repairs. 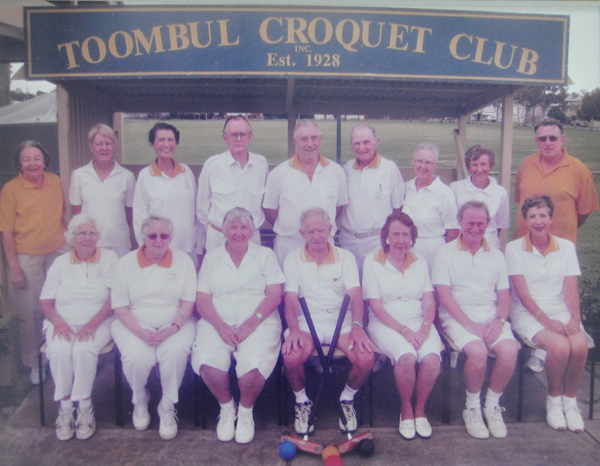 The Club has been a regular venue for Queensland and Australian titles and the volunteers and members look forward to the future of the club, with more sporting events and social functions planned.